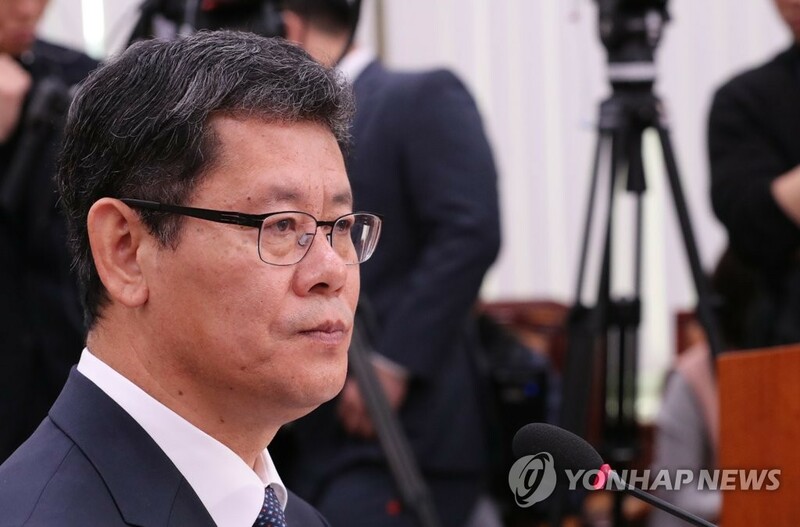 SEOUL, March 26 (Yonhap) -- North Korea cannot develop its economy while possessing nuclear weapons and Pyongyang's desire for economic development should be utilized to speed up the denuclearization process, the unification minister nominee said Tuesday. Kim Yeon-chul, a scholar who headed the state-run Korea Institute for National Unification before his nomination early this month, also said during his confirmation hearing that the two Koreas should deepen their relations to move nuclear talks between North Korea and the United States forward. "Basically, I think they can't have both nuclear weapons and the economy at the same time," Kim told the hearing. "We should utilize the North's strategy to intensively develop the economy as an element facilitating denuclearization." Kim also called for an early resumption of the stalled nuclear talks, and vowed to seek close coordination with Washington and the international community in seeking to deepen cross-border relations and find a solution to the nuclear conundrum. "What is important for now is to get the North Korea-U.S. negotiations restarted at an early date to make sure that the hard-won Korean Peninsula denuclearization and peace process won't lose momentum," Kim told lawmakers at the start of his confirmation hearing. 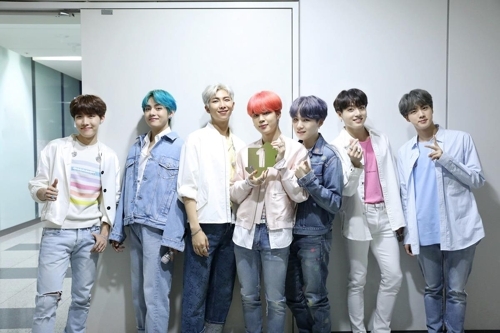 "To this end, our role is very important." "In order to encourage the resumption of North Korea-U.S. dialogue and help lasting peace take root, it is necessary to deepen South-North Korea relations in a consistent manner," he added. Since the breakdown of last month's summit between North Korean leader Kim Jong-un and U.S. President Donald Trump, South Korea has intensified its push to play a role of mediator between Pyongyang and Washington by bridging a gap in their demands and keeping stalled denuclearization talks going. 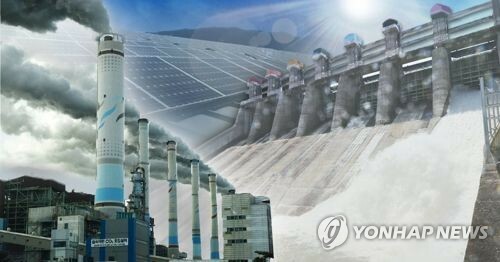 Seoul wants to push for various cross-border projects with North Korea on the hope that they could encourage Pyongyang to return to the negotiating table. Reopening a shuttered industrial complex, in the North's border town of Kaesong, and restarting tours to Mount Kumgang have been frequently cited as possible cooperation. In his New Year's address, the North's leader called for restaring the two projects without preconditions. Washington, however, balks at such projects as their resumption could undermine the global sanctions regime against Pyongyang at a time when little progress has been made in denuclearization talks. Asked about the Kaesong industrial park, Kim said that its reopening will not be possible without resolving issues related to sanctions on North Korea. He added that if his nomination is confirmed, he will seek solutions on the issue through close consultation with the U.S.
"There are things that need to be discussed between the South and the North and there are things that need to be done between South Korea and the U.S.," Kim told lawmakers. "Things can be resolved only when those things are done simultaneously." Kim also said the U.S. is believed to be open to considering relaxing sanctions if the North takes substantial denuclearization steps. He also said it's noteworthy the U.S. and the North discussed a "snapback" clause of reinstating sanctions if violations are found. North Korean Vice Foreign Minister Choe Son-hui has claimed that Trump was "flexible" about easing sanctions on the condition that they would be snapped back into place if the North resumes nuclear activity, but no agreement was reached because top aides to Trump, such as National Security Advisor John Bolton, "created obstacles." Choe made the remark during a press conference earlier this month. Yonhap News Agency recently obtained a transcript of her opening comments. 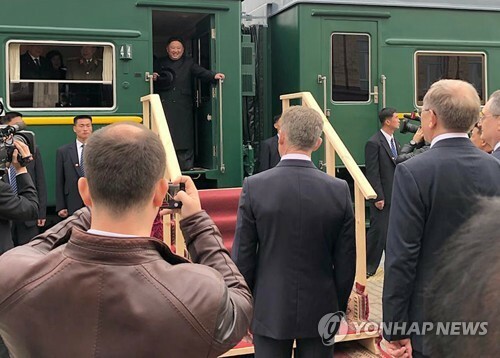 Regarding speculation that the North Korean leader could soon visit Russia, the nominee said there is a possibility for such a trip but added that he does not have specific information. "Since an official in charge of protocols recently visited (Russia), I do think that there is a possibility for (Kim's) trip," he said. 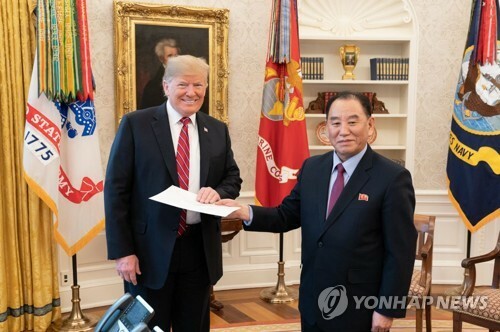 The nominee was referring to Kim Chang-son, an official with the North's State Affairs Commission, who is known as the "butler" of the leader. 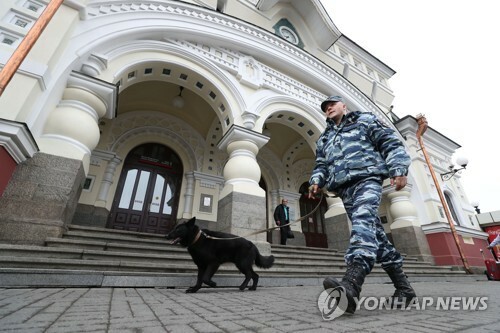 He returned home Monday after visiting Moscow and Vladivostok. 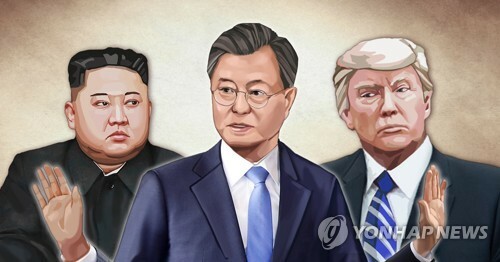 Ahead of leader Kim's trips to Singapore last June and Vietnam last month for summit meetings with U.S. President Donald Trump, Kim Chang-son traveled to the countries in advance to make logistical and protocol preparations. The nominee is known for his support for more active inter-Korean economic cooperation and criticism of sanctions imposed on North Korea. He has said that such restrictions have not been effective in forcing North Korea to give up its nuclear weapons program. Since his nomination, he has been under fire for what conservatives claim to be pro-North Korea remarks he made in his books, columns and social media. He, in particular, drew criticism over his op-ed piece in a weekly magazine in 2010 in which he called the killing of a South Korean woman by a North Korean solider at the North's Mount Kumgang in 2008 a "rite of passage" that was destined to happen. In a 2011 interview with a local media outlet, he also said that the North's torpedoing of a South Korean warship in 2010 that left 46 sailors dead was an "accidental incident" that resulted from the then conservative government's failure to implement previous inter-Korean agreements. Kim apologized for making such "inappropriate" remarks, saying that he has been doing some "soul-searching" and that he will be careful with his words and behavior going forward. 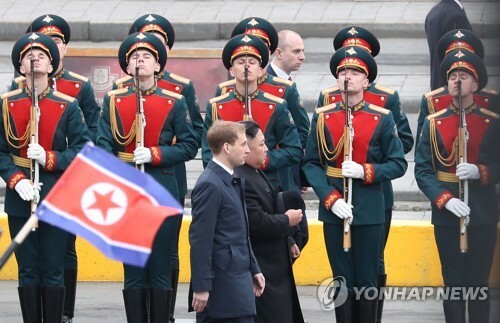 He also expressed condolences to the families of those killed in the North Korean provocations, emphasizing that it is important to prevent such tragedies from happening again.